Since opening our doors in 1997, McCall & Young Engineering, LLC (previously McCall Engineering, LLC) has been pleased to offer structural engineering services to owners, developers, builders, architects, contractors, and other members of the construction industry. McCall & Young focuses on residential construction, light and heavy commercial construction, and specialty engineering including signs, steeples, water towers, window & door components, and product approval preparation. 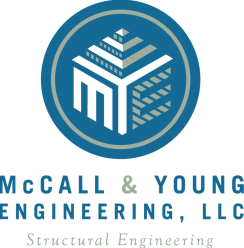 McCall & Young Engineering is a service-first company focused on providing complete engineering documents and construction support to complete structural projects. Our goal is to minimize construction costs and meet agreed upon schedules while fulfilling client requirements and safe building practices. Our engineers have all graduated from accredited structural engineering masters or doctoral programs at major US universities. All documents for permitting are signed by a professional engineer to certify that they satisfy the structural requirements of the latest applicable building codes. Engineers are always available to support construction related issues. 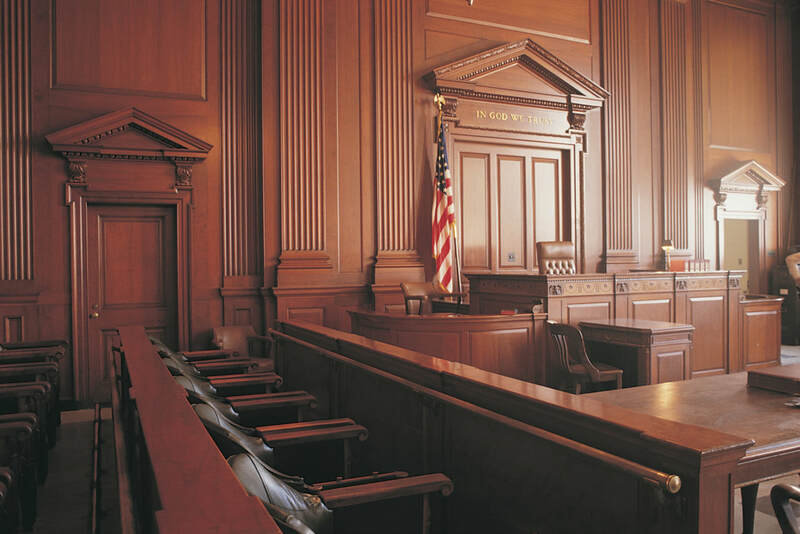 We are currently licensed in Florida, California, North Carolina, Texas, Georgia, Ohio, West Virginia, Alabama and Massachusetts. McCall & Young Engineering (MYE) projects range from modest single story production homes on shallow stemwwall or monolithic footings to multi-level custom estates on deep pile foundations. 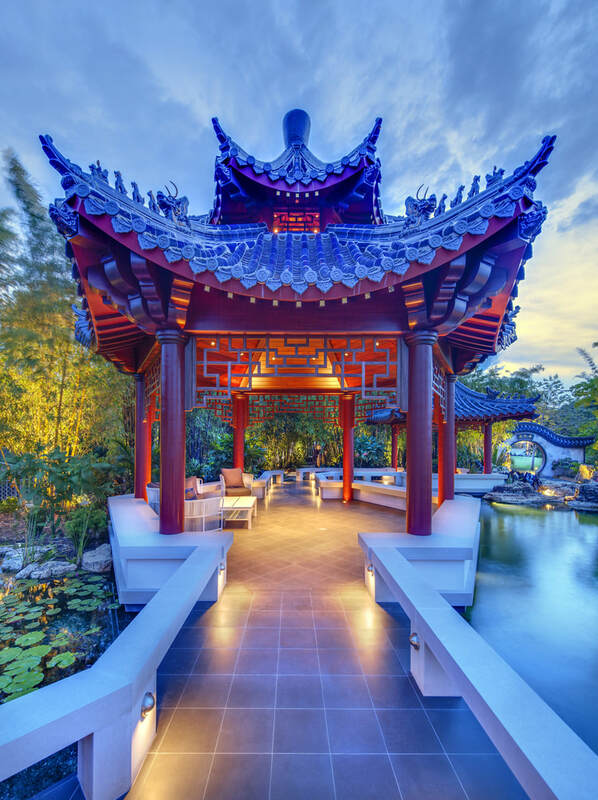 MYE prides itself on engineering unique designs that include large cantilevered structures, coastal projects, long floor and roof spans and state of the art materials while focusing on budget and owner/contractor goals. ​MYE members collaborate and work with contractors and Architects on new construction of warehouse buildings, schools, medical facilities, and retail type structures in addition to build-outs and commercial renovations. MYE assists commercial glass and door subcontractors in storefront and curtain wall qualification, design, and installation. 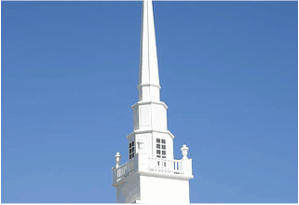 MYE remains involved in the engineering design of water treatment tanks, church steeple/towers, antenna type structures, and other miscellaneous structures. MYE works with mechanical and electrical subcontractors in qualification and engineering of HVAC equipment and solar panel roof top framing and tie-down design. MYE provides expert witness and litigation services for new and existing construction projects in regards to claims involving design negligence, structural defects, building code compliance, and contractual obligations. Our services include forensic engineering and site inspection, plan/code review and engineering analysis, expert witness consultation and court testimony. MYE provides works with general contractors and building owners with structural repair projects and renovations/additions. Remodel projects range from simple window or door installations to sprawling FEMA remodel projects. MYE utilizes finite element engineering software to analyze existing wood or metal pre-manufactured trusses design modifications and repairs.